A unique purple vintage necklace from Deborah Jayne : offering elegant, timeless jewellery with genuine vintage elements. 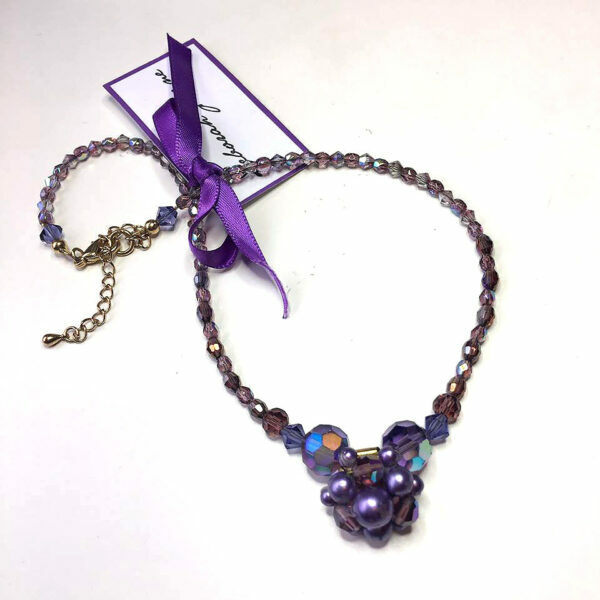 A unique purple vintage necklace from Deborah Jayne : offering elegant, timeless jewellery with genuine vintage elements. 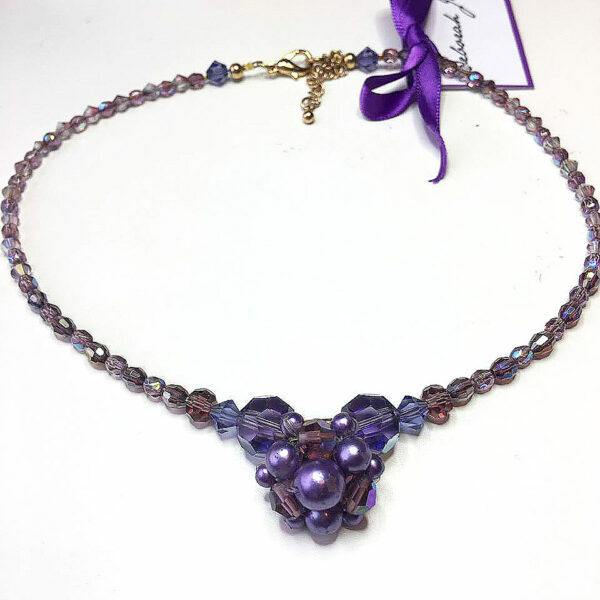 I have placed a beautiful purple faux pearl and crystal cluster in the centre. 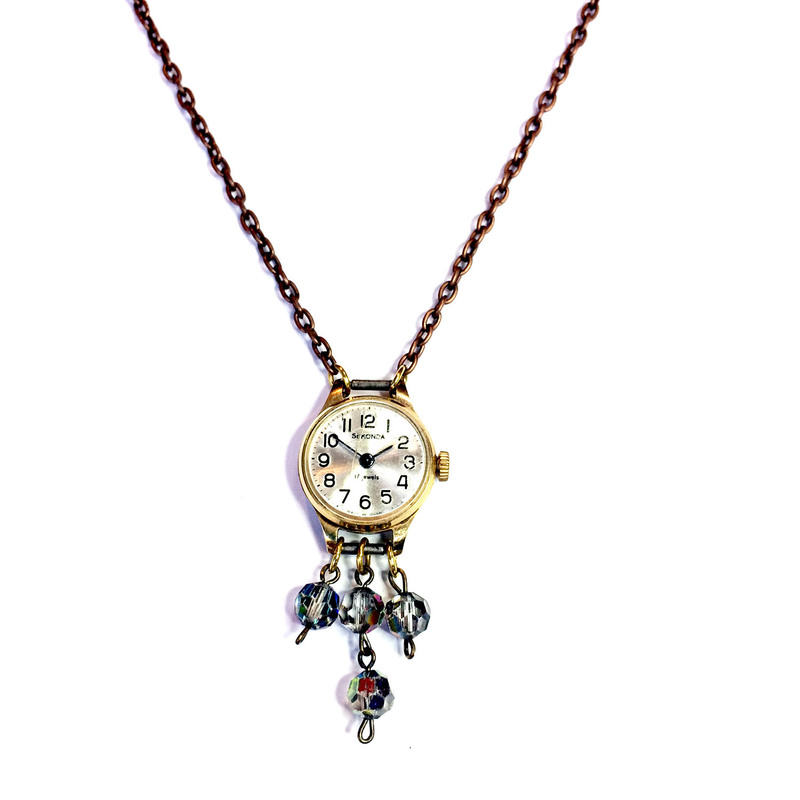 This is a single re-purposed vintage clip earring. 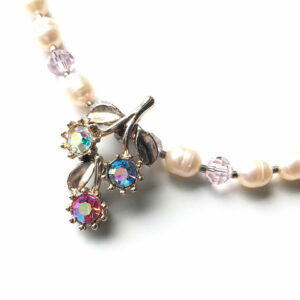 All of the faux pearls and crystals are original (dates from the mid-20th Century). 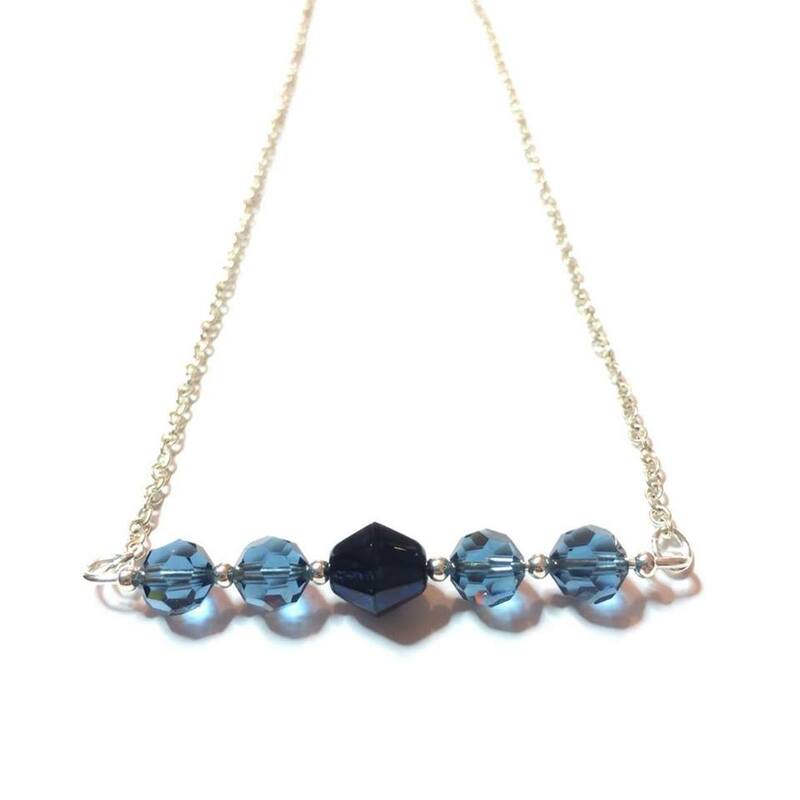 Either side of this is a single large vintage purple crystal. 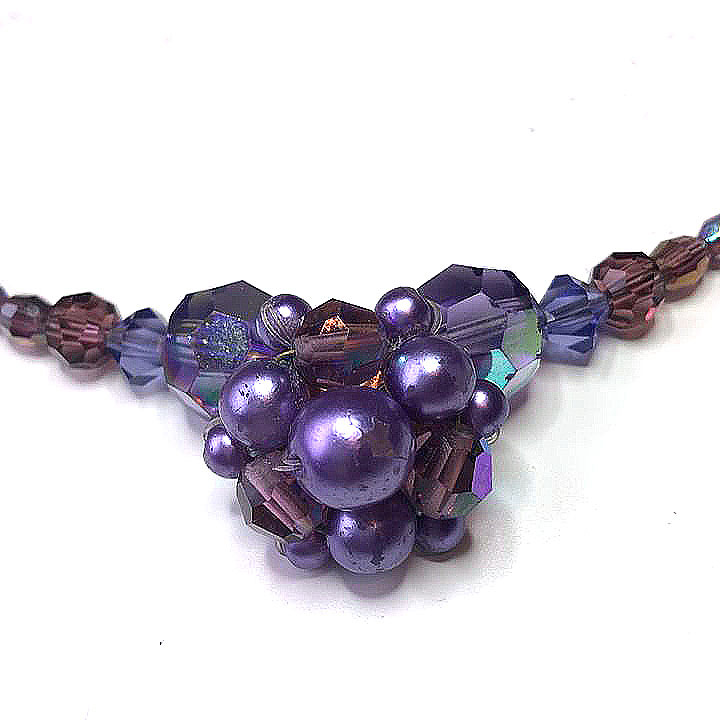 Next to this is a Swarovski crystal purple bi-cone bead. 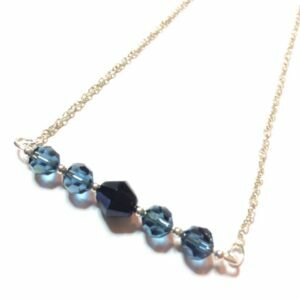 The remainder of the necklace is made up of small new purple glass beads. 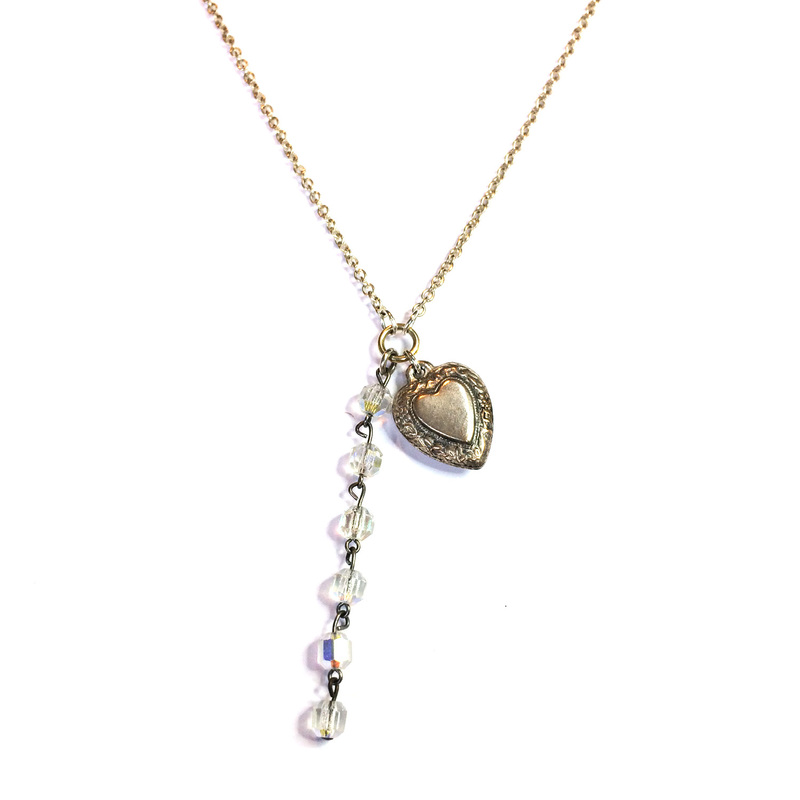 The necklace is fitted with a new gold plated and nickel free lobster clasp. I have also fitted the purple vintage necklace with an extension chain. This means you can adjust the length to suit your tastes.